one stray word: Now With 100% More Prime! If you've got an Amazon Prime account and you're looking to save a little money, DEATH WEARS STILETTOS and A GRAVEYARD ROMANCE are now free for you. 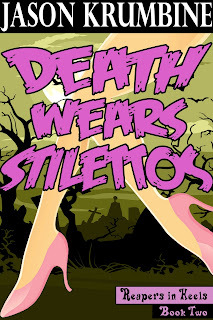 Borrow DEATH WEARS STILETTOS from the Amazon Kindle Lending Library. 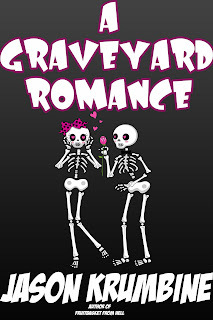 Borrow A GRAVEYARD ROMANCE from the Amazon Kindle Lending Library.